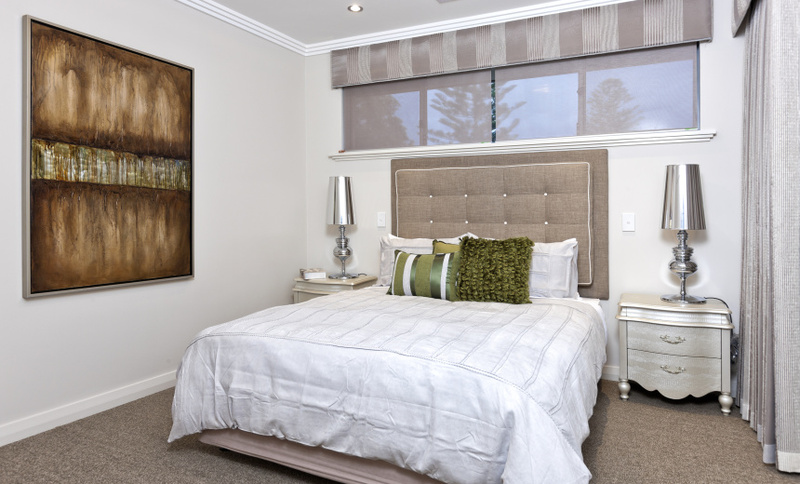 For Curtains & Blinds in Perth, you’ve found the right family. 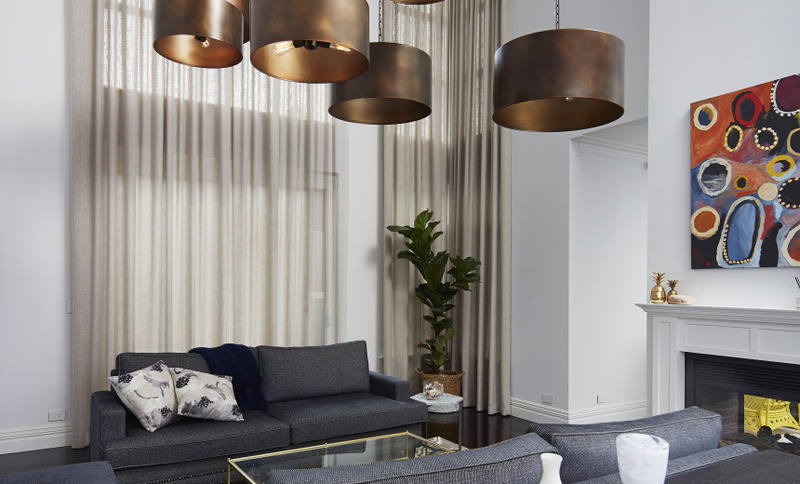 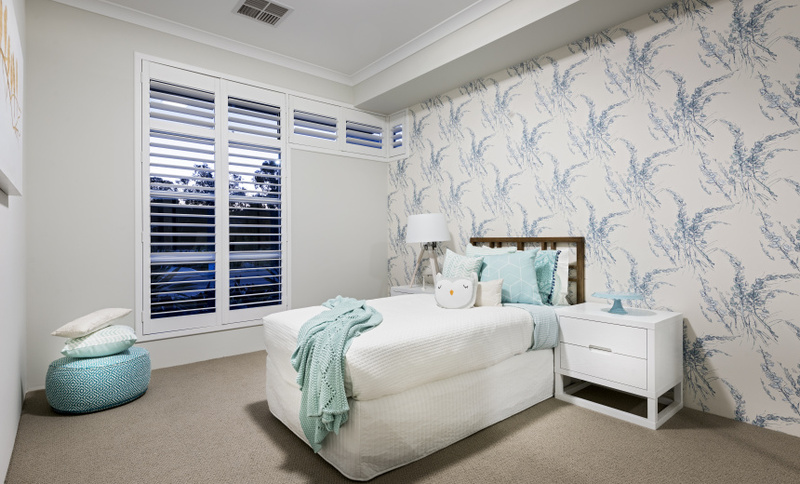 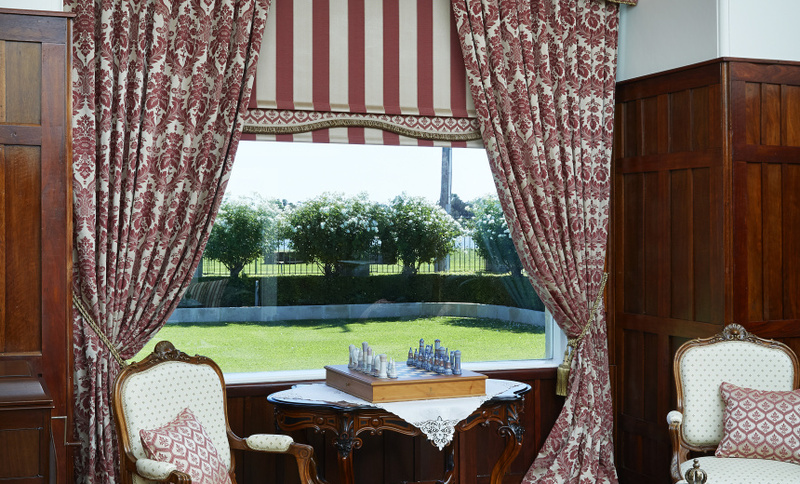 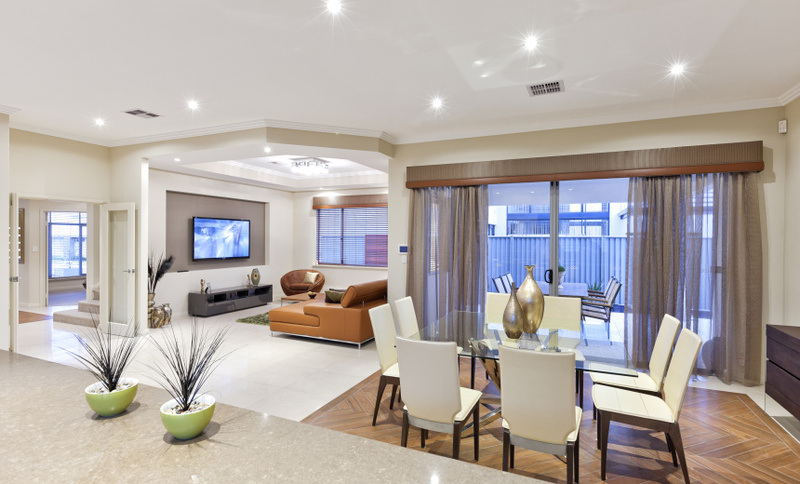 Every day the family team behind Decor Blinds & Curtains talk to all sorts of Perth families in all sorts of homes. 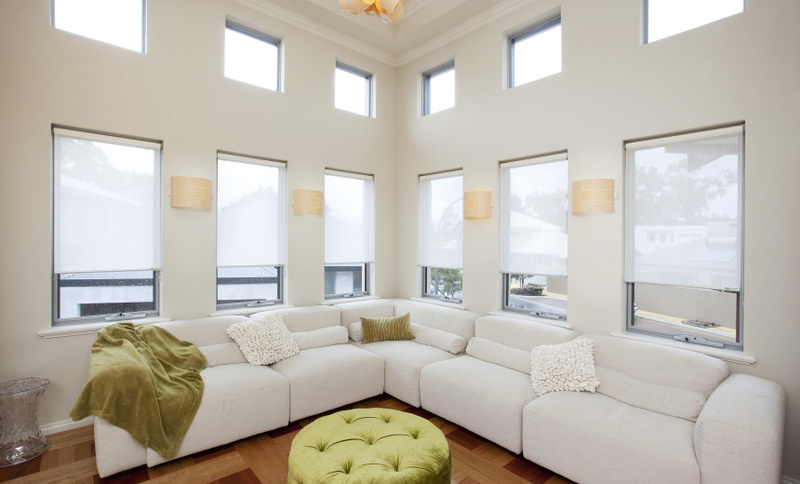 We design and manufacture curtains and blinds locally to suit people across Perth and surrounding country areas. 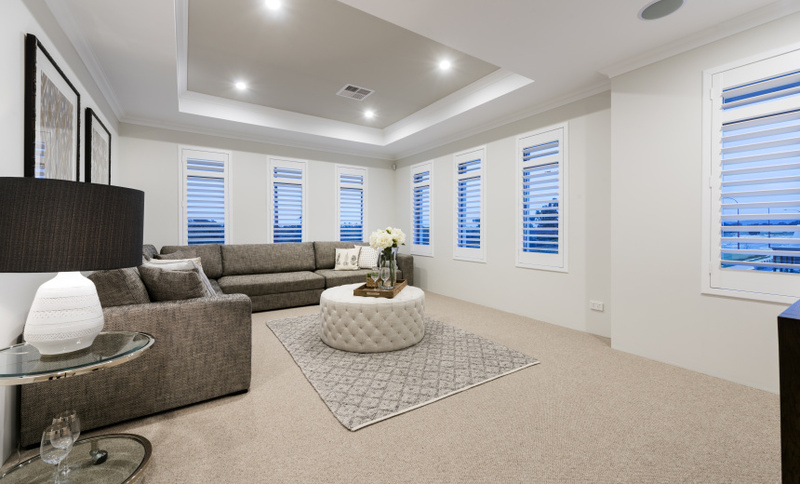 As a Western Australian owned and operated family business with our own people and local manufacturing facilities, we can guarantee the highest level of quality and service. 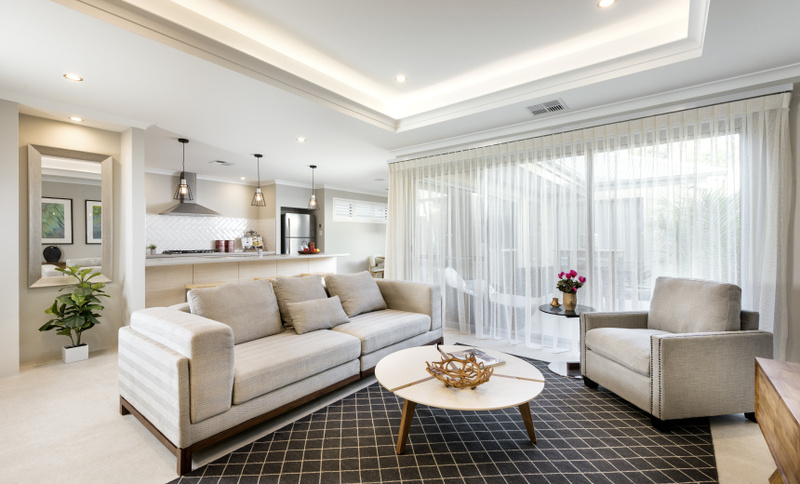 Our people understand design, styling and co-coordinating colours and finishes to suit your rooms, furniture and colour schemes. 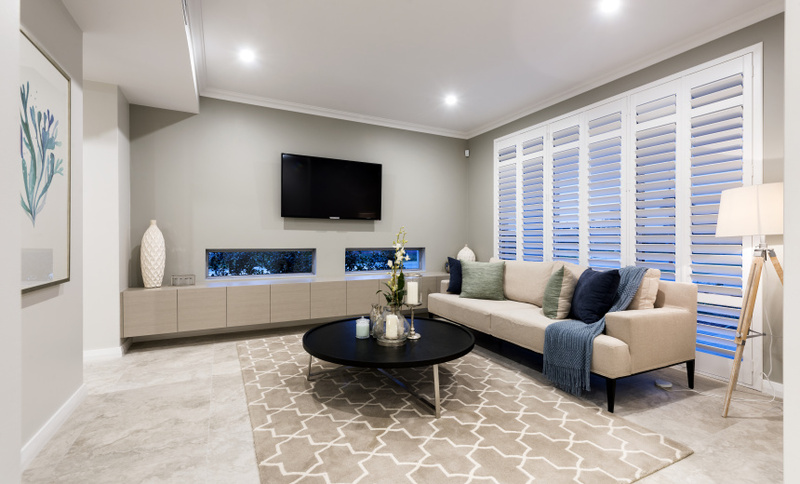 Our people will show you all sorts of options for colour, style, materials, mechandise, privacy, light control and décor enhancement.